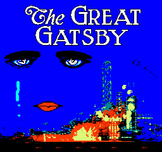 These questions go with the 2013 version of the Great Gatsby. 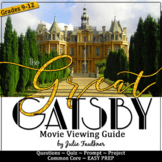 There are 25 comprehension questions, a character chart, and two analysis questions. 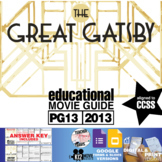 Buyer comments: "A very thorough viewing guide to The Great Gatsby. I like the "before" and "during" questions, and the answer key always helps!" 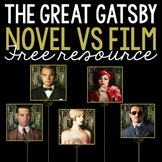 "This is really helpful! It has a lot of questions, and they are very thoughtful. It requires students to think about the "why" behind the choices made." 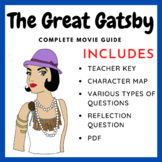 This resource asks students to cite textual evidence from the novel, "The Great Gatsby", and analyze the song choice from the 2013 movie version of the film in order to relate why the song relates to Gatsby and Daisy in the novel and movie.